It’s a crisis that shadows the United States year after year: students across all education levels fall behind in the sciences, leaving them and teachers struggling with how to keep up. In 2013, only 36 percent of high schoolers were ready for college-level science, and 38 percent of students who started off as a STEM major didn’t graduate as one. The importance to innovate learning in the this field is so high across the country that schools and universities are being given grants to make their science classes more engaging. The study of pathology examines tissues, organs and bodily fluids to diagnose diseases, and the slides used for analyzing them can be a pain to keep up with. Professors waste time re-cutting samples for students and worrying about them breaking. 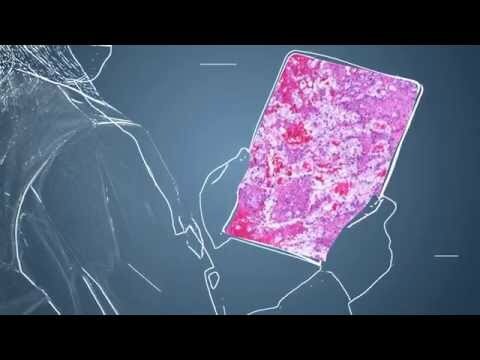 Tucson-based Ventana Medical Systems, Inc. just released the learning platform VENTANA Vector Software for pathology education and training. Images of slides can be scanned into the system, allowing quick access for students and pathologists around the world. The software can be used through any mobile device and provides educators with evaluation tools to track individual student progress throughout the course. 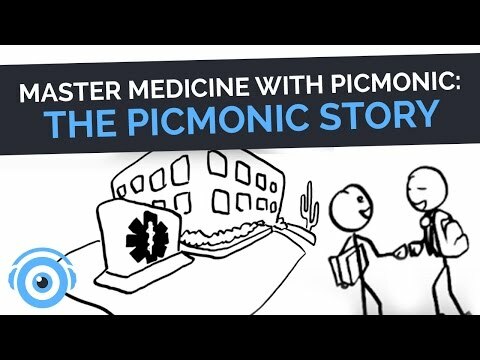 Picmonic was started by two medical students at the University of Arizona after they were tired of being expected to memorize thousands of terms and concepts only to forget them shortly after exams. Their approach to easing that torture is Picmonic, an interactive study guide that creates picture-word associations that are so silly, they’re hard to forget. Their method is based off proven research and the company states that students using their guides improve memory retention by 162 percent. Read more about Picmonic here. How do you get kids to learn about health science? Use a game to get them off the couch and moving! Embodied Games for Learning lab at Arizona State University created a game that uses motion sensors to track the body’s movements, giving kids a workout as well as a lesson in nutrition. The game, Alien Health Game, has kids moving their arms and hands to feed an alien healthy foods. Read more about Embodied Games for Learning here. U of A has developed the app The Heart Anatomy Explorer I to help students understand the inner workings of the heart through their iPad. The app uses high resolution images of an actual human heart so students can rotate the organ and look through its layers. It offers a more realistic approach to color coded textbook illustrations which are often different than what a student would see in lab. To read more about the app click here. To read more education technology coverage from AZ Tech Beat click here.